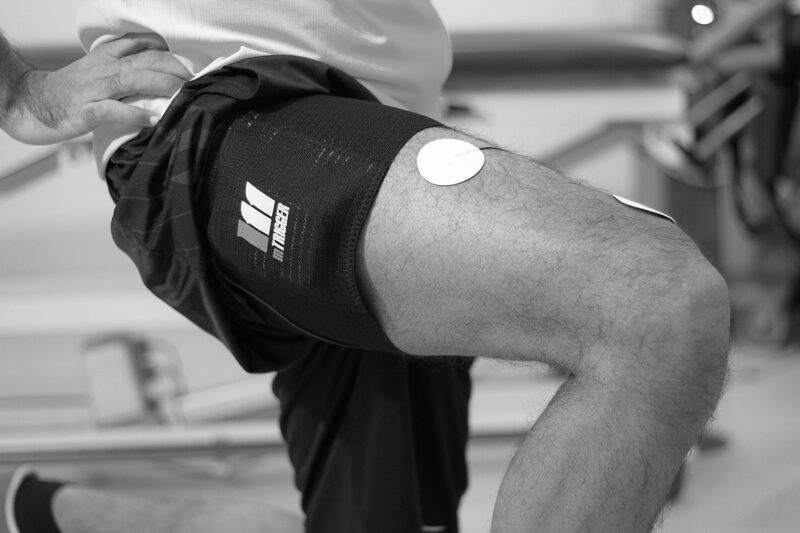 Home/Latest Articles/Get to Know mTrigger® Biofeedback: Intro Webinar Nov. 1st! Ever wonder how biofeedback made its way onto the scene, and why mTrigger is so focused on bringing it back to the main stage? Curious as to some basic applications of our new mobile system? 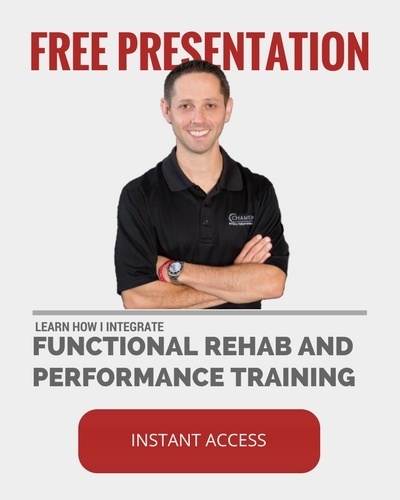 Want to learn from an industry leader in sports rehab? Then our Intro to the mTrigger Biofeedback System webinar is the place for you to be at 2:30pm EST on November 1st! Join co-founder and renowned PT, Russ Paine, in his discussion of the background of biofeedback and how his experience led to the development of mTrigger. See his perspective on working the system into your clinic, how to customize to your patients, and the value of key system features. Got questions? Have them answered. Got curiosity? Find out more about this reboot of a trusted modality. Got a hunger for innovation? Join with other innovators to learn how a partnership with mTrigger puts the best tools for improved experiences and outcomes in your hands. 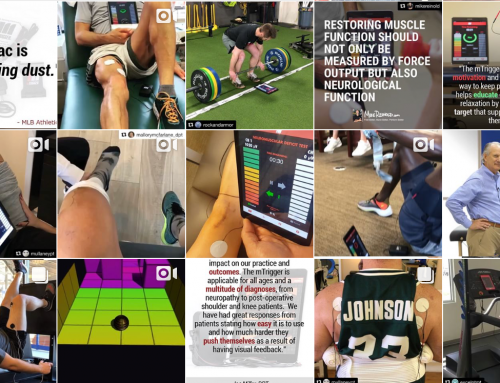 See how mTrigger helps you make the most of every rep with rehab that’s engaging, compliant, and competitive.